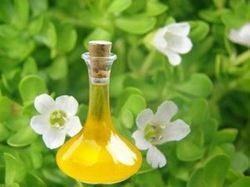 An essential oil is a concentrated, hydrophobic liquid containing volatile aromatic compounds from plants. Essential oils are frequently referred to as the "life force" of plants. It is produced by distillation. 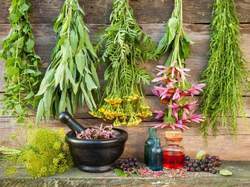 The amount of essential oils found in these plants can be anywhere from 0.01 percent to 10 percent of the total. 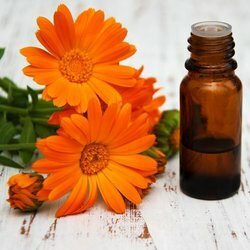 Essential oils have been obtained from over 3000 plants and are designated and defined by the plant species and sometimes the geographical location. The sources of these oils are diverse, including flower petals (for example, rose and jasmine), spices (cinnamon and ginger), pine oil and turpentine, and citrus fruit peels. Compounds present in the juice that may contribute to the distinctive flavor of a fruit or berry are not, strictly speaking, components of the essential oil. 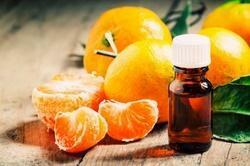 Chemically, essential oils are extremely complex mixtures containing compounds of every major functional-group class. 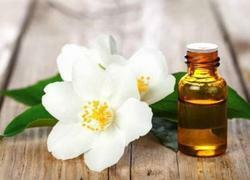 Essential oils are used in perfumery, aromatherapy, cosmetics, incense, for flavoring food and drink, and to a lesser extent, in medicine and household cleaning products. 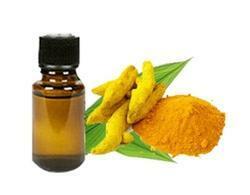 They are valuable commodities to the fragrance and flavorant industries. 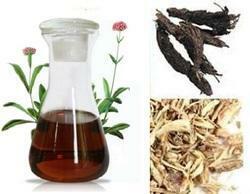 35 Cade Oil Crude Juniper Oxycedrus L.
75 Dwarf Pine Oil Pinus Mugo M.
101 Jatamansi Oil Nardostachys Jatamansi D. C.
110 Kewara Water Pandanus Fascicularis Lamk. 132 Melissa Oil Melissa Officinalis L.
135 Moringa Oil Moringa Oleifera. 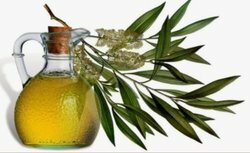 191 Thuja Wood Oil-India Thuja Occidentalis. 205 Wintergreen Oil, Gandhpuropi Gaultheria Procumbens.